Mine is a pretty serious street/track car, and I was looking for ways to increase front downforce without making it unusable for the street. First thought was the GTC bumper, but it's VERY low and fiberglass/rigid, meaning a liability in urban areas where I live. This ruled out splitters too—both from a liability perspective, but also the bottom of the '99 lip isn't flat so you'd have to make something to bridge the gap up front. 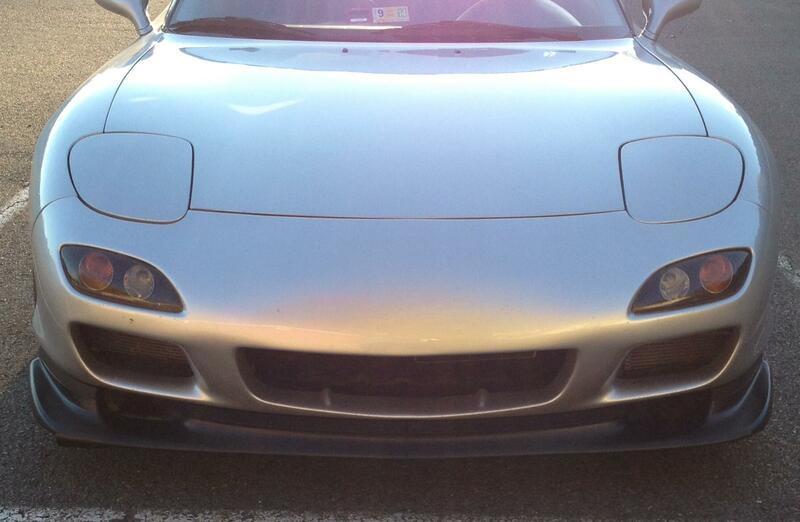 I also looked at more aggressively shaped aftermarket lips. 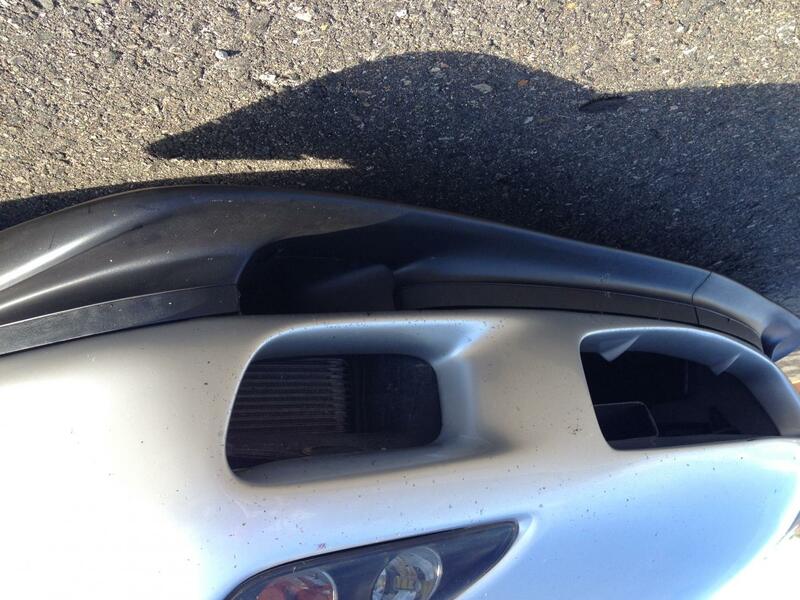 Again, I'm thinking $6-800 down the drain as soon the fiberglass/carbon fiber lip scrapes something. SO, I wondered how I could lower the nose of the car, cut the amount of air that flows beneath it, and still maintain a durable front end. 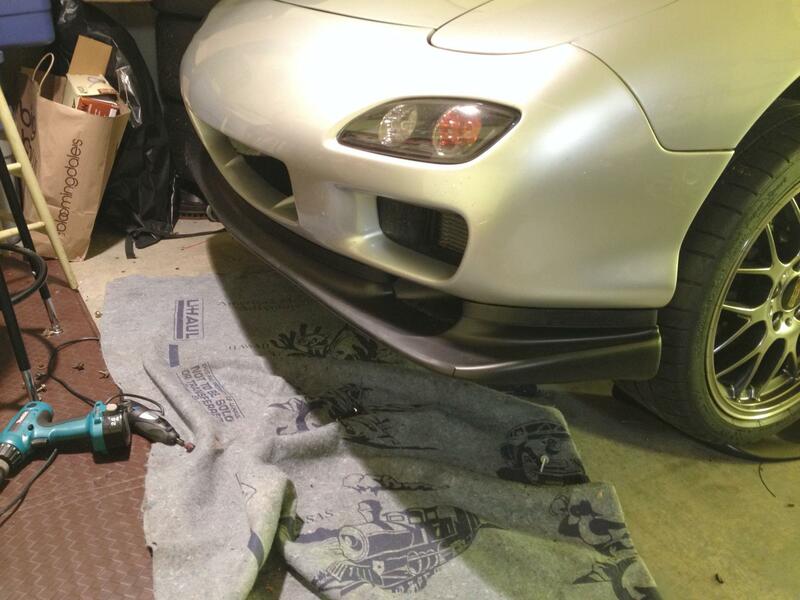 Then, I realized the shape of the top of the '99 lip was fairly flat—I could build a spacer that continues the shapes vertically, achieve the desired effect, and as an added bonus, get bigger brake ducts as well. I'm still working ion getting the shape just right, and the mounting refined to be simple enough to provide reasonable instructions. 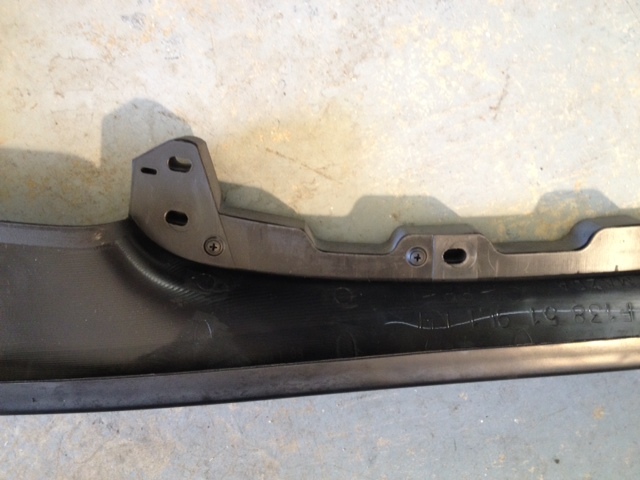 The prototype is machinable nylon, water jet cut to shape. Once I get it right, I'll make some available to the community at a hopefully reasonable price (likely between $150-$250). Let me know if this is something people would be interested in. 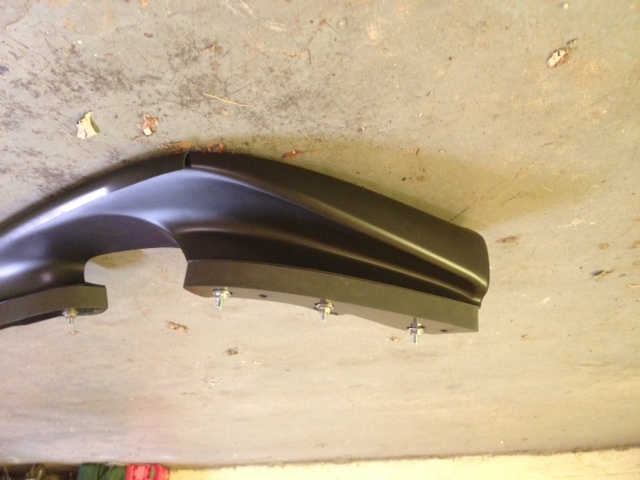 Single Bumper Duct - .270Lbs. I used them before, but with a 1" bulb sealer strip along the bottom to make up the difference. Just got back from three days of testing at VIR. Bottom line, this thing works. The additional stability at high speed is noticeable, and there's certainly more air getting to the brakes. Needs some slight refinement in shape, and it would be great to machine in a little lip at the top front edge, to fill the gap between the spacer and the curve of the bumper, but I'm pretty happy. What's the @#$%ing deal with the forum posting pics upside down now?! I like it. Any chance of making one for the 93 R1 lip? I don't have a '93 lip, so don't have any plans. Wouldn't stop you from doing your own. It's water jet cut from 1" thick machineable nylon from McMaster, you just need to get a good accurate vector drawing of the shape. Maybe once this one is really perfected, I could work one up if I had a lip. Great idea! Im impressed that you actually felt a difference. Def keep us updated as you further test the car. Ill def buy one if you decide to sell them! Wouldn't the lip scrape speed bumps and such now? How about a rubber bladder that fills up with air when you are above 50 mph to lower the lip, like the Porsche Turbo? This lowers the lip 1", so yes, the clearance is less. 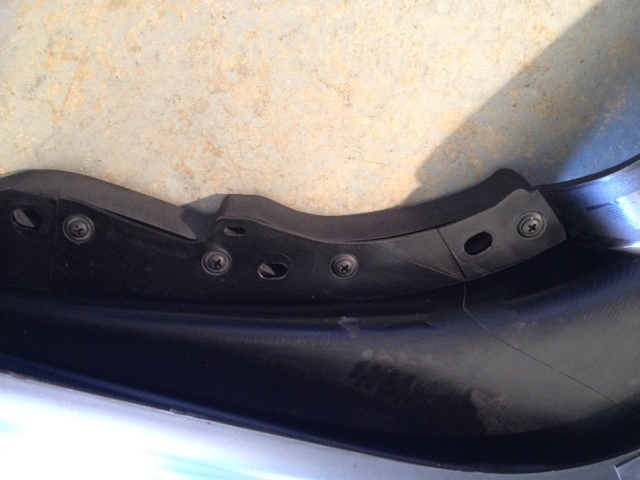 However, most aftermarket bumpers and lips (especially those that are effective on track, like the GTC) are also significantly lower than the stock setup, and they are fiberglass, so will break/shatter with contact. 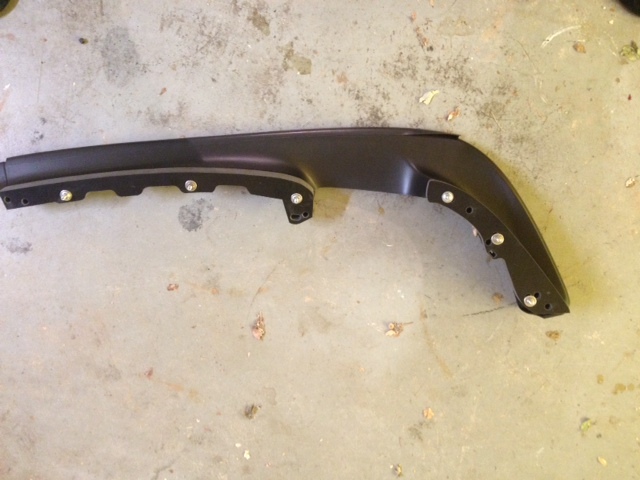 This maintains the durable ABS plastic OEM lip, and presumably also the urathane OEM or replica bumper, so it's much more durable. I don't see any need for the complexity/cost of an expanding contraption. My car is VERY low, and this is still a livable setup. You've gotta pay a certain real world livability price for track functionality, and this offers very little compromise. 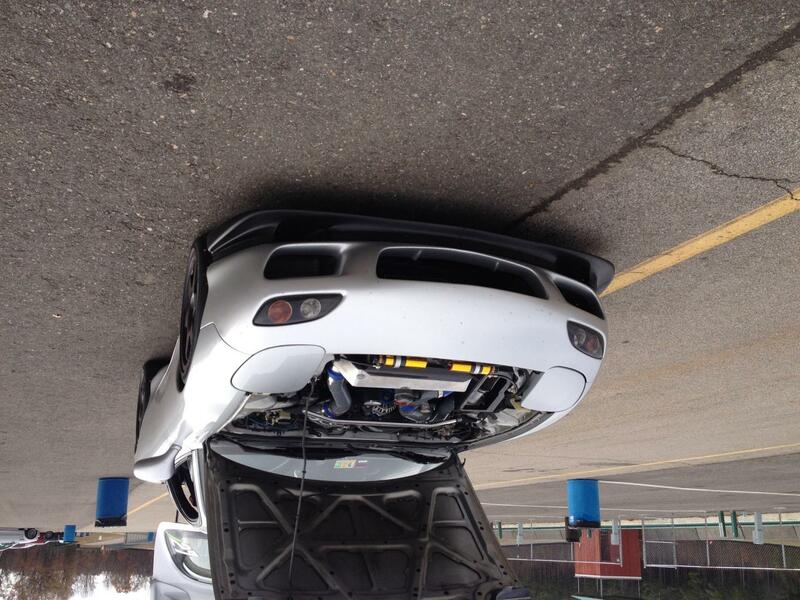 And is fairly easy to reverse—you could theoretically install it for the track only. I'd be in for one, maybe option to sell it with the brake ducts! Nice idea. Makes the ducts a decent size, too . Definitely a very nice piece, someone should take the next step and just make an extended lip out of CF. oh yeah! 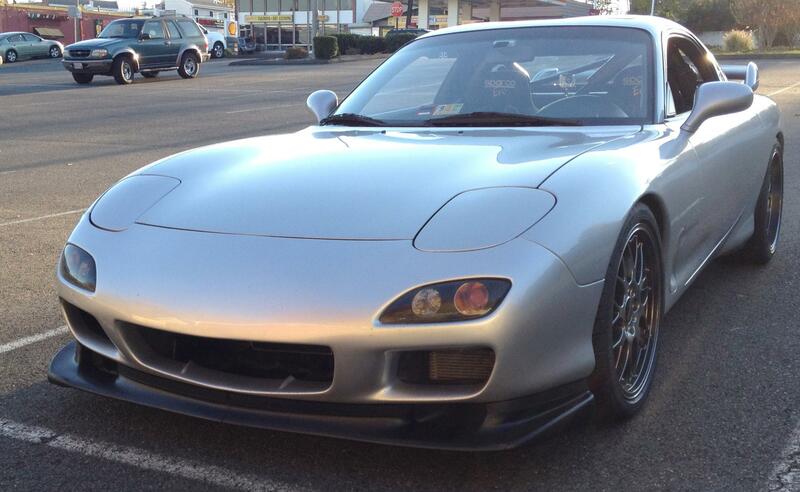 Odula, AutoEXE, Mazdaseed, Uras, and RE Amemiya all already make more aggressive carbon fiber lips. To me, though, these suffer the same potential durability issue as the aftermarket bumper. Now, if someone could get this more aggressive shape injected molded in ABS, then we'd have something, but I'd bet it's cost prohibitive, hence this solution. 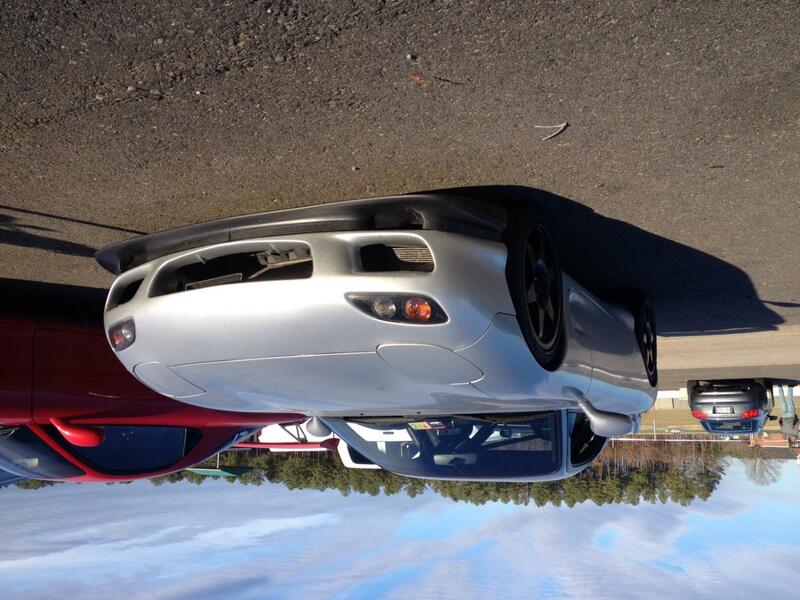 The creativity of the rx7 crowd never ceases to amaze me....I really have to troll more sections of the forum more often. Do you have access to the water jet or was the cutting hired out? Definitely did not know that, thanks for the info! 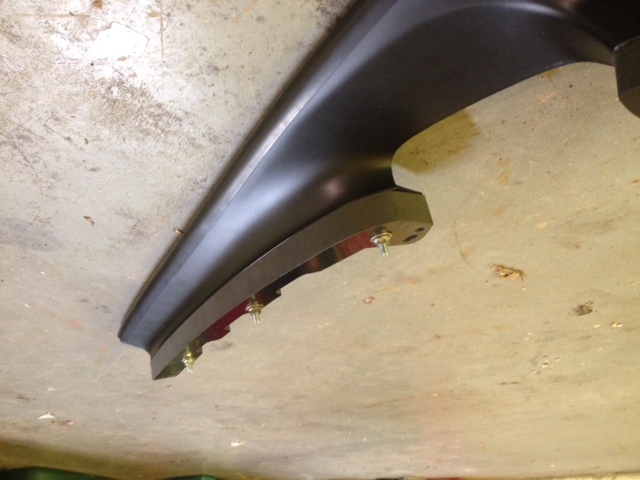 What is the status of this item re: potential part for sale to other FD owners?